flowers | meldewdesigns - Paper Craft Central! What do you think of these? 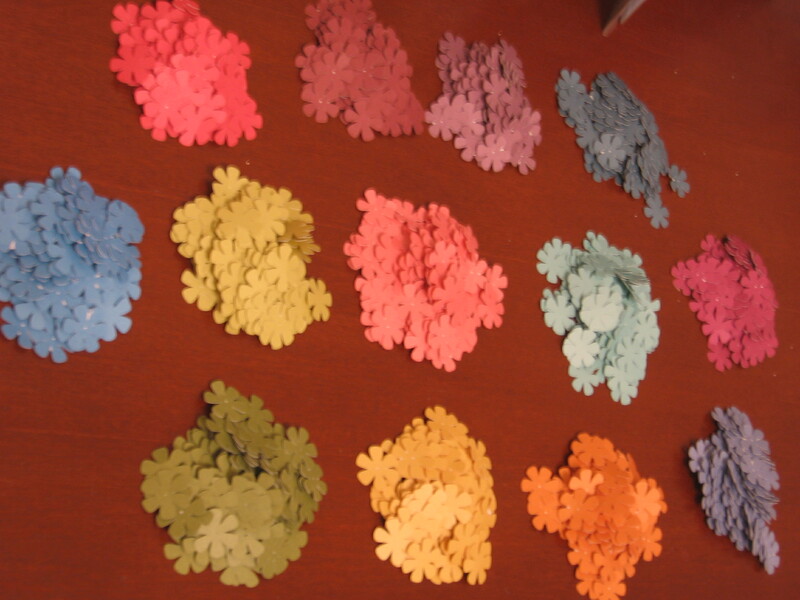 They are paper flowers that come in different sizes, but they coordinate with the others in their set. I’ve played around with stacking them – what fun!